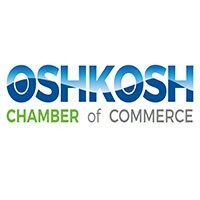 For more than 100 years, the Oshkosh Chamber of Commerce has served as the advocate of business, industry and community to support a thriving Oshkosh and northeastern region of Wisconsin. As a five-star accredited Chamber of Commerce, we represent more than 1,000 members, from small businesses to international corporations. Together, we can get business done!